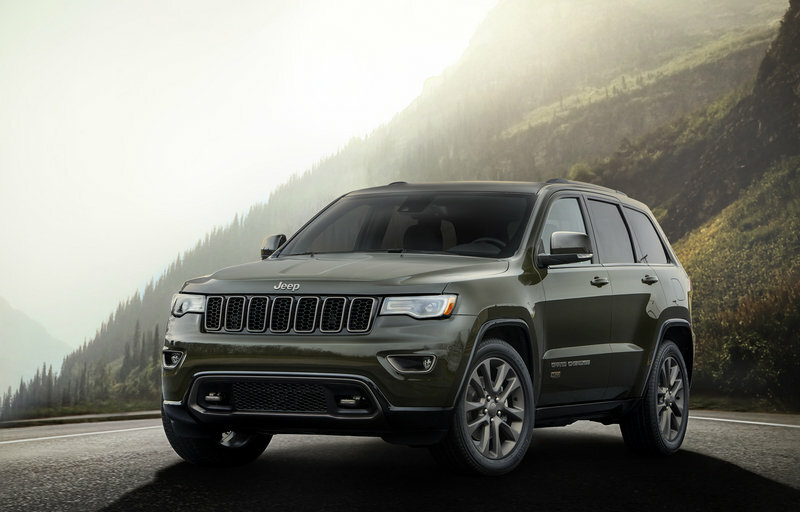 As part of its 75th anniversary, Jeep is releasing special editions of each of its models for 2016, including the Grand Cherokee. A few exterior upgrades, new interior features, and of course, special badges signify the anniversary option package. Jeep’s history is deeply rooted in WWII, having gotten its start with the U.S. Military requesting a small, go-anywhere transport. The Willis Overland company stepped forward with a design that later became adopted. Both Willis and the Ford Motor Company built the original Willis MB General Purpose vehicle, which would later be nicknamed the Jeep. After the war, the Jeep took up civilian life, first as rugged farm implements and later as more traditional transportation. Other models sprung forth as the Jeep brand bounced around a handful of owners over the decades. Chrysler, now known as Fiat Chrysler Automobiles, holds the iconic Jeep name, building rugged SUVs and crossovers for a variety of segments. 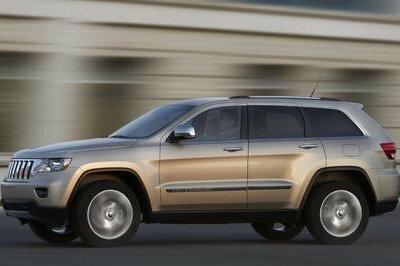 Though none recall the original Willis MB more than the Jeep Wrangler, the Jeep Grand Cherokee is one of FCA’s most popular SUVs. 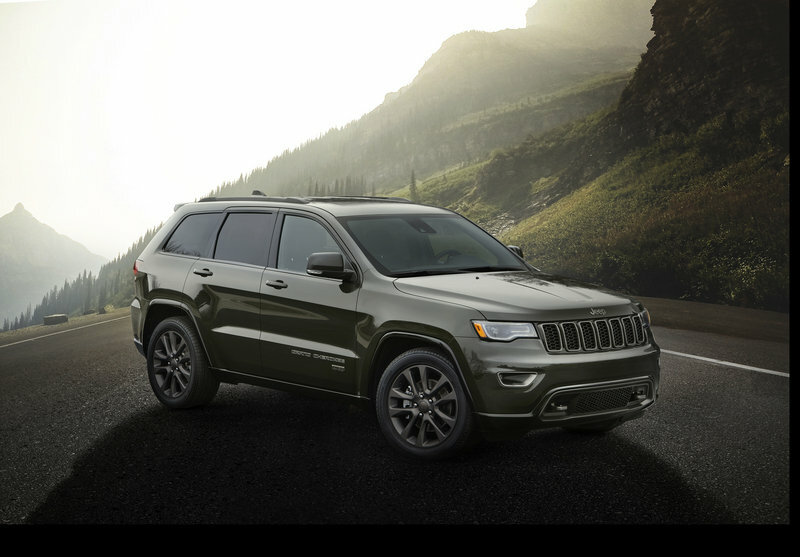 Continue reading to learn more about the Jeep Grand Cherokee 75th Anniversary Edition. Jeep has reason to celebrate as the brand has become an iconic war hero and widely loved family transport. Seventy five years is a long time and vehicles have come a long way since 1941. Let’s take a look at what the 75th anniversary edition Grand Cherokee looks like. The 2016 Grand Cherokee 75th anniversary package receives a unique look, both inside and out. On the front, an all-new fascia is slightly different than the standard Grand Cherokee mug. 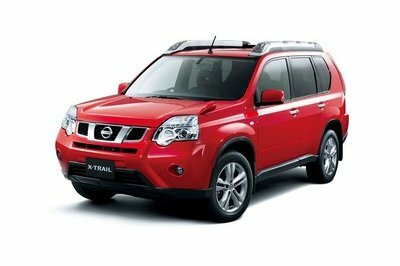 A low-gloss bronze color coats the bespoke 18- or optional 20-inch wheels, standard tow hooks, grille inserts, fog lamp bezels, roof rails, and badges to help set the SUV apart. 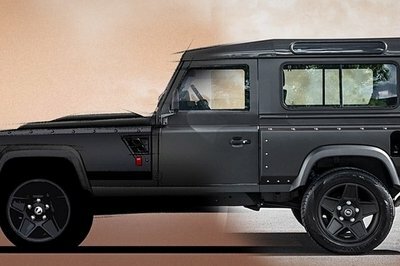 Exterior color options include Recon Green, Brilliant Black, Bright White, Billet Silver, and Granite Crystal. Inside, the Grand Cherokee’s interior is upgraded with exclusive seats with embossed 75th anniversary logos on the backrest, while Ombre Mesh fabric resides between leather side bolsters. Tangerine orange accent stitching holds everything together while giving the otherwise dark interior a splash of color. 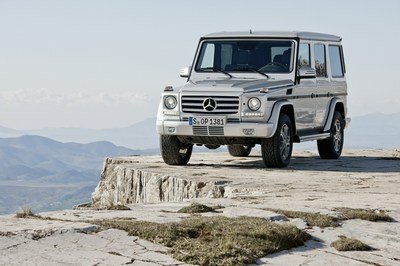 The anniversary package also makes standard the Blind-spot Monitoring system, power sunroom, and the 8.4-inch Uconnect infotainment system with the option of upgrading it with navigation. Opting for the anniversary package doesn’t change anything mechanical, meaning the Grand Cherokee still utilizes the 3.6-liter Pentastar V-6 mated to the ZF eight-speed automatic transmission. 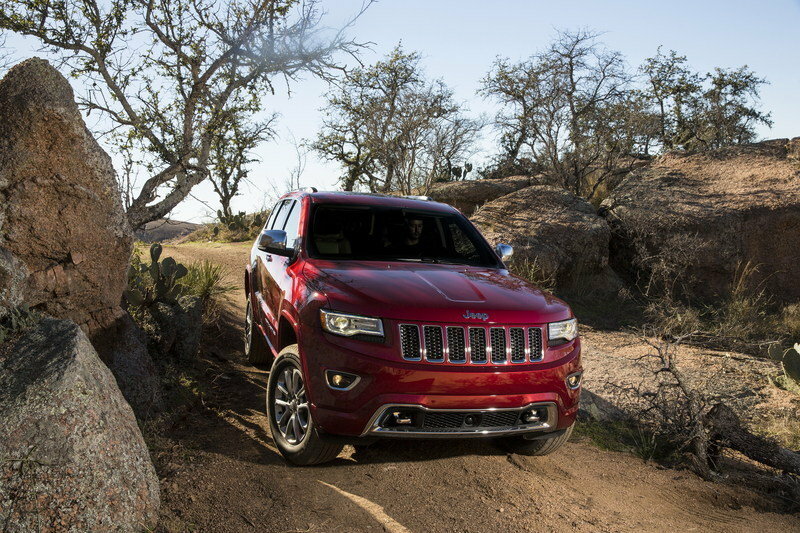 Read our full review on the Jeep Grand Cherokee here. “Jeep vehicles have defined the authentic SUV and set the benchmark for off-road capability and freedom since they were first produced in 1941,” said Mike Manley, Head of Jeep Brand – FCA Global. “Today, Jeep SUVs continue to deliver 4x4 leadership, as well as fuel efficiency, world-class craftsmanship and premium on-road dynamics. 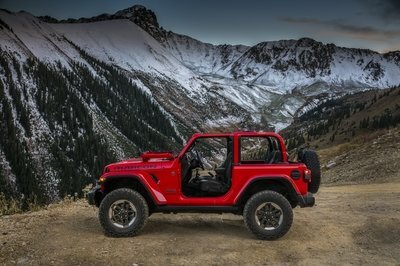 “In honor of the brand’s 75th anniversary, we have created eye-catching, special-edition models of each vehicle in our lineup that celebrate the unparalleled history of the legendary Jeep brand,” Manley added.